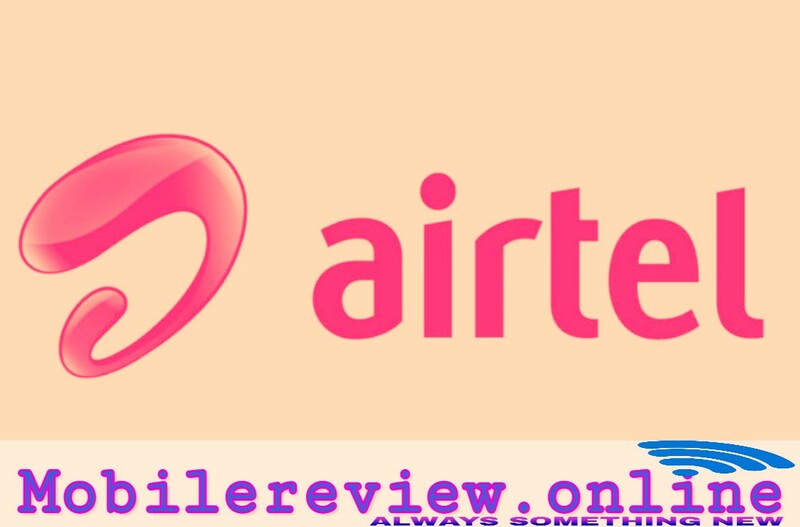 Airtel's 7 Best Monthly Plans for Less than Rs 200 - mobilereview.online - The Ultimate resource for mobile phones reviews, specification, information. There has been a considerable decrease in mobile calling fees in the past few years. Apart from this, the data charges have been reduced considerably. Now you do not have to pay a heavy fee to use data and calling, but you can also take advantage of all types of services at a lower rate. 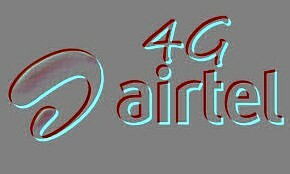 Airtel, India's number one mobile service provider, also has many low-cost plans. Further, we have informed about 7 good airtel tariff plans in the price of less than Rs 200. This is the least expensive monthly plan of the company. You get talk time of Rs 55 for Airtel 65 Rs. Under this plan, you will be able to call 1 paisa per second, which you can use to call on local, STD or landline phone. In addition, the company is also giving 200 MB of data. On the phone you can use any type of data like 2G, 3G or 4G. The validity of this plan is 28 days. Airtel also has a plan of Rs 95, which comes with validity of one month. You get the advantage of full talk time in this plan. That means you get talk time of Rs 95 for Rs 95. Under this plan, calling charges will be charged at 30 paisa per minute. You can also call local, STD or landline. With this, the company is also giving 500 MB internet data. This plan is specially for data. In this plan of Rs 98, you get 3 GB data. You can take advantage of 2G, 3G or 4G on any phone. However in this you will not get any kind of calling. This plan of Airtel is valid for 28 days ie within 28 days, you have to complete your 3G data or else it will be canceled. A plan of Airtel is 119 rupees. It also provides data calling and SMS. The validity of Airtel's 119-rupee plan is 28 days and you will get only 1 GB data. However, it can be said that under this you get Unlimited Calling. You can make unlimited calls to all types of local, STD and landline. Along with this, 300 free SMS will also be available. Even during roaming, you will not have to pay any additional fees. 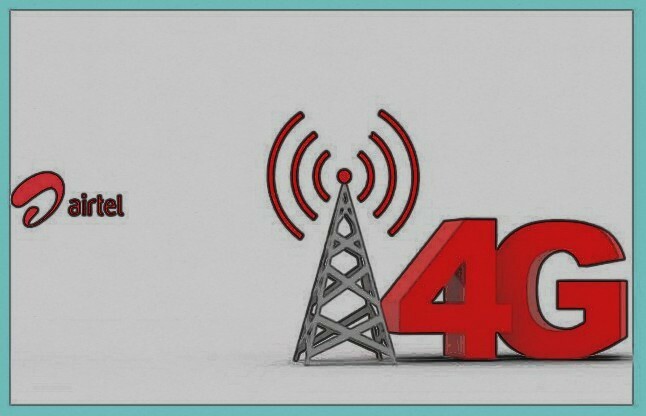 If you want to use a lot of data with Unlimited Calling and that too at a lower cost, then Airtel's 149 rupees plan is best for you. Under this plan, you get 1 GB data every day. With this, the company gives 10 GB additional data. 149 plans of Airtel are valid for 28 days and the company offers 100 SMS free per day. Along with this, all types of local and STD calling are free. You will not have to pay any additional fees even during roaming. This company plan is also very special. With this data and calling you get some free services. This plan of Airtel is valid for 28 days and the company gives 1 GB data every day. That means you get 28 GB data. With this, all types of National and Local Unlimited Calling are free. Roaming is free under the plan and 100 SMSes are also available everyday. Along with this, the company is giving Unlimited Hello Tunes for free. This is Airtel's Monthly Plan Pack. In this plan of Rs 199, you get 1.4 GB data every day. This plan of Airtel is valid for 28 days. Unlimited Calling is free under this plan and you can enjoy free incoming and outgoing roaming calls. With this you will get 100 SMS free every day. Good thing can be said that the benefit of this plan can be taken on any device, including 2GB, 3G and 4G. Copyrighted For the Prime member of the Amazon, this cell will start from January 19 from 12pm in the afternoon. WHATSAPP will stop on these phones after December 31, if not your phone? Vivo Nex 2 will be launching on December 11, it will also be a Display on its back panel. In this plan of Vodafone-Idea, customers will also be able to avail unlimited calling, data and SMS facility in roaming.